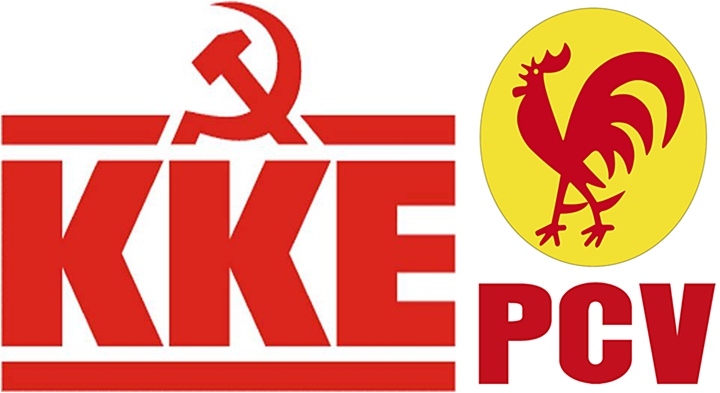 In Defense of Communism: KKE: "We repeat our firm solidarity with the people of Venezuela and the struggle of the PCV"
KKE: "We repeat our firm solidarity with the people of Venezuela and the struggle of the PCV"
the KKE denounces the harmful for the Venezuelan people provocative plans of creating tension that reactionary opposition forces are promoting, through the dangerous call for “peaceful” seizure of Caracas on September 1st. These moves coincide with the escalation of the interventions against Venezuela, both from the Organisation of American States and the United States and the EU, such as the extention by the President of the USA of the unaccaptable decree which targets Venezuela as a threat against the US national security. 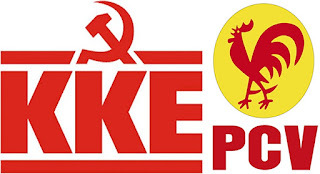 The KKE denounces the imperialist interferences, the threats for interventions and the pressures which are directed against the choices of the Venezuelan people. We repeat our firm solidarity with the people of Venezuela and the struggle of the PCV for the strengthening of the labor movement and it's class-based orientation, for the defense and amplification of the peoples' rights, for the abolition of the exploitation of man by man, for Socialism”.